Charleston Company offers Computer Products including rack mount servers, blade servers, virtual computer servers and more. Get high level performance with dual-core, quad-core, six-core, eight-core processors servers that have high memory architecture, universal expansion slots and hot swappable drives. Installed with front-end features and minimal downtime architecture. Utilizing Rack Mount Servers and Workstations with top of the line graphic cards will increase your output and abilities to perform. Designed for scalability and seamless integration perfect for engineering, universities, labs, enterprises, graphics. 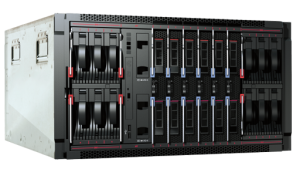 Servers that offer are scalable and easily expandable with high performance and minimal down time will add to your enterprise productivity. 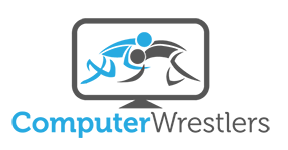 The simplified management and fast data recovery make these servers ideal for worry free storing of company data. 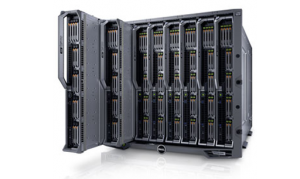 Our server architecture consists of multiple server modules in either rack mount for free standing chassis providing one infrastructure and single platform. We can configure each blade for a dedicated application. 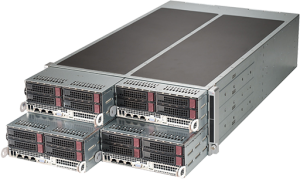 Our innovative Twin Rack Mount Systems provide increased processing at a more affordable rate for advanced server platforms. Offers hot-swappable computer nodes in a smaller space perfect for web server or cloud, visualization environments. 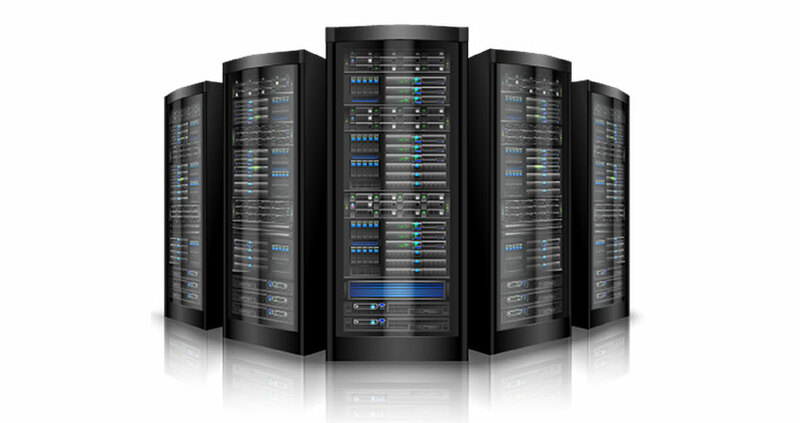 Virtualization Servers are perfect for cloud or virtual infrastructure including web servers. 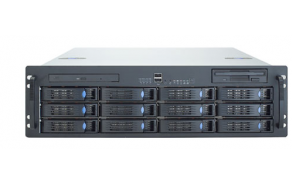 Delivers high performance without the high cost of storage solutions while allowing several servers to operate one hardware system.